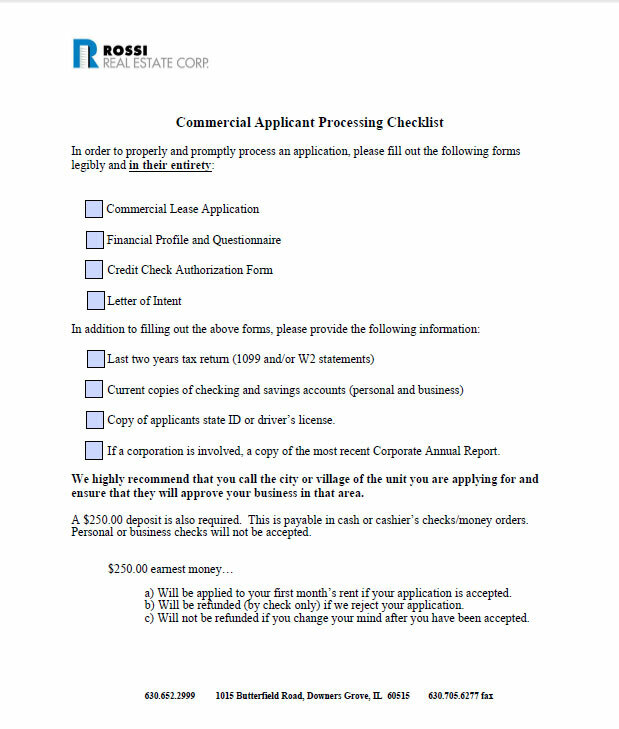 Leasing Application | Rossi Real Estate Corp.
Our easy-to-use rental application form will help you streamline your application process, so you’ll be one step closer to having a signed lease agreement and becoming a new tenant and partner. Since each potential tenant has different needs and communication preferences, you can either print out the form or email a digital copy after you’ve filled it out on your computer. If you need to ask questions, please don’t hesitate to contact us. There’s no better time than right now. Join our group of successful tenants today.